It’s almost that time of the year again, Valentine’s Day! For most, it’s the same story every year – another restaurant reservation, flowers, chocolates, etc. We get it, it can be tough to come up with special, unique ways to celebrate the holiday of romance. 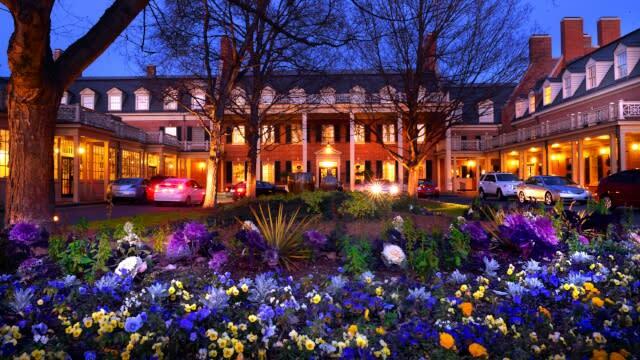 If you find yourself in a Valentine’s Day rut, look no further than the southern charm of Chapel Hill and Orange County, North Carolina. From boutique hotels offering southern hospitality to unique dining that will take the bore out of dinner – you’re guaranteed to find a getaway that suits you and your partner’s desires. Most importantly, Orange County is one of the most welcoming, diverse communities in the state. Here, “y’all means all” and ALL couples are encouraged to be themselves. Spend the afternoon exploring a new place: It may be winter, but winter in the south can at times mean a mild, sunny day – warm enough for exploring. Hillsborough, N.C. has some of the best sights in Orange County, perfect for a romantic stroll. 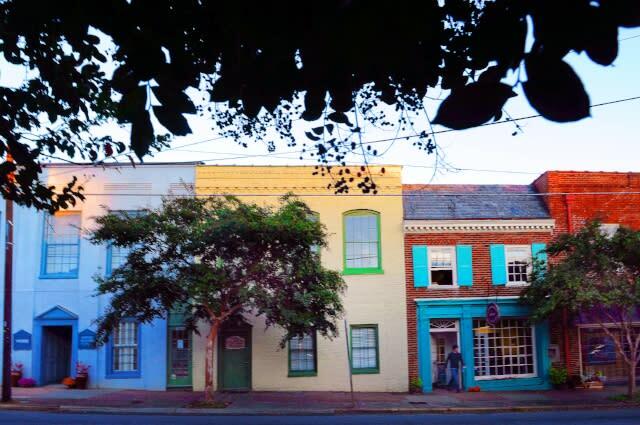 Take a historic Hillsborough walking tour and experience one of North Carolina’s oldest and historically significant small towns. Have a dining experience you’ll remember: If you’re looking for Valentine’s Day cuisine that will push your boundaries and give you a memorable meal, head into Chapel Hill’s neighboring town – Carrboro, N.C. Here you will find a number of unique dining experiences for every type of couple. 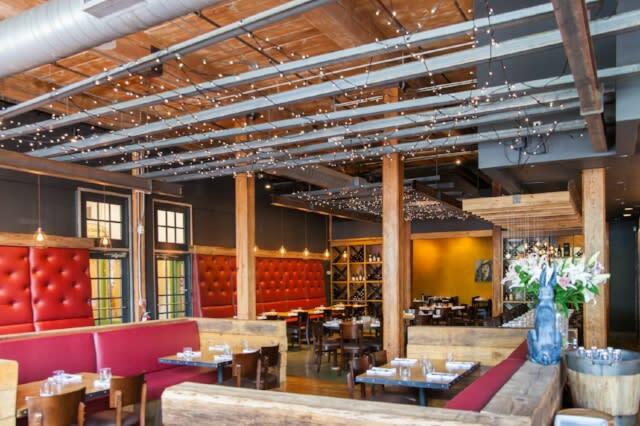 Head to Tandem Restaurant located in Carrboro’s, Carr Mill Mall. Sourced from local farms, Chef Younes Sabouh creates American fare with a Moroccan flair, including tajine specials that will transport you to another world. 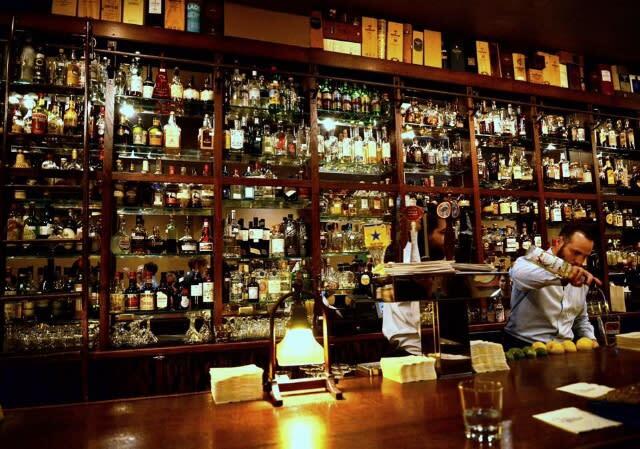 Finish the evening with a toast: End the evening with a night cap on Chapel Hill’s lively Franklin St. There you’ll find some of the best drinks in town, including the local favorite cocktail bar, The Crunkleton. Top shelf and hand crafted, it’s the perfect place to close out your weekend of romance.